We can recommend a number of experienced local florists who can assist and advise you with your choice of floral tribute to your loved one. Please do not hesitate to contact us if you require a consultation in the comfort of your own home. 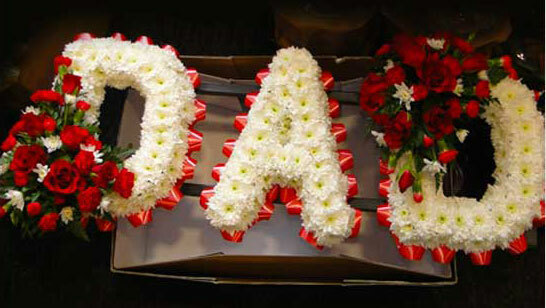 We can advise on funeral flowers, colours and tributes.